I didn't get to see this Signature upon release, but when friends turned up at the door with a bottle under their wing, I could have been seen rubbing my hands with glee. Just a pup, as Bruce McAvaney would say, this is special. 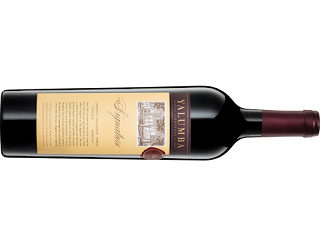 That classic Australian blend of Cabernet and Shiraz is done beautifully here. The fruit moves and sways with ease. Twenty-one months in a combination of French, American and Hungarian oak has played its part too. The fruit is superbly weighted with layers of blue and red berries. 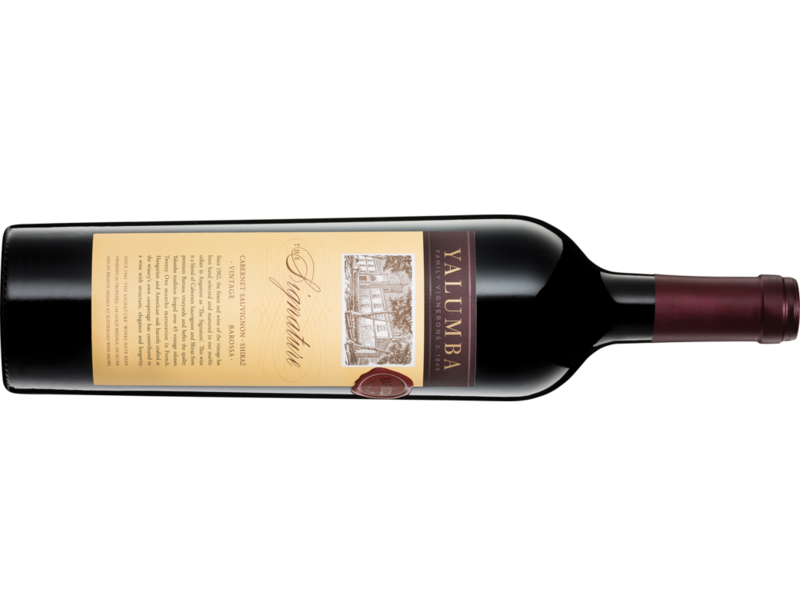 Cherry Ripe in a glass is a great way to look at this wine with dark chocolate prominent. Some aniseed and clove step forward with some more air under its wings. Fine, exotic spices ride what seems to be a never-ending finish. Gorgeous and then some. Drinking well now but it will continue to develop with bottle age.